Left: Bernadette Adams was the first Iñupiaq woman to harpoon a whale in recent memory. “I happen to have no brothers, so I had to find some way to help the family out,” says Bernadette. 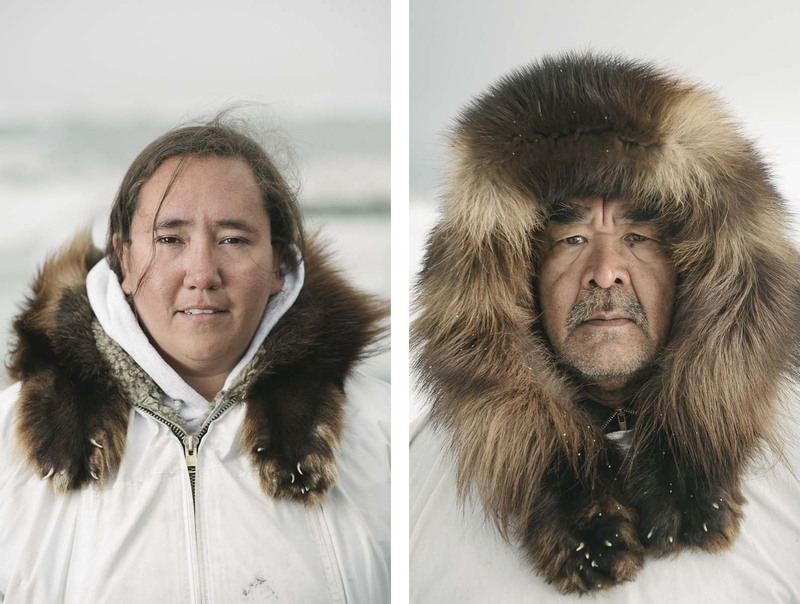 Right: Iñupiat elder Foster Simmonds has been a whaler since he was a child. Since then, whaling has seen subtle changes.